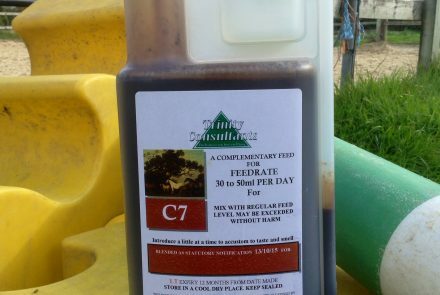 Composition – Fucus Vesiculosis (Bladderwrack), extract , Taraxacum officinalis extract (Dandelion root), Arctium lappa extract (Burdock root), Achillea millefolium, Kieselgur (Selected freshwater silicaceous single cell diatom algae) , Zingiber officinalis extract (Ginger root), Turbinella pyrum (processed), Essential oils of Piper nigrum, Eucalptus globulus, (Blue Gum), Rosmarins officinalis (Rosemary), Tea Tree , Stevia rotudifolia Ext . 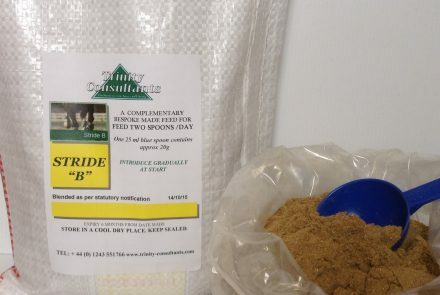 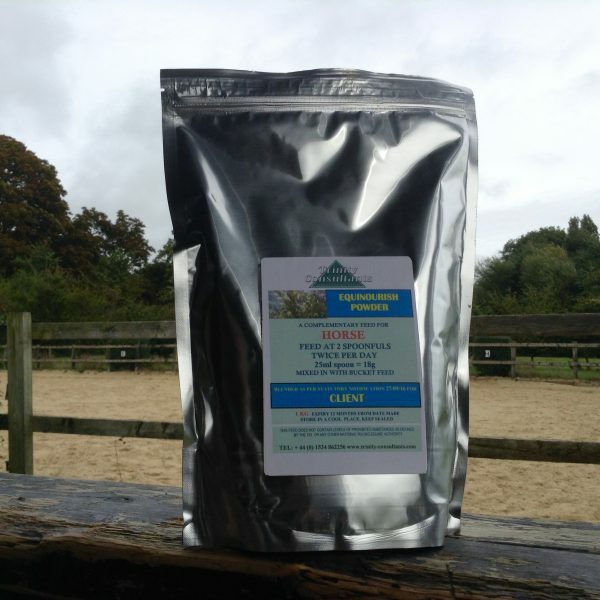 SPECIAL NOTE – Equinourish provides the most complete package of minerals in a super organic form on which Equines have evolved and are that are most readily accepted and metabolised. 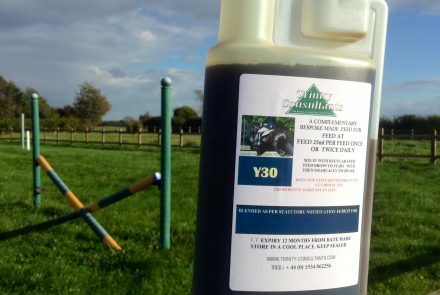 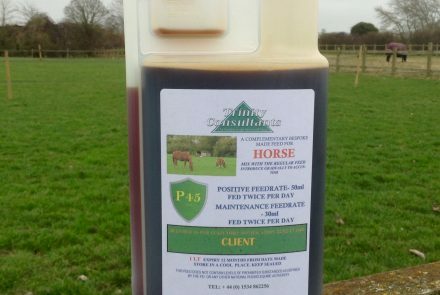 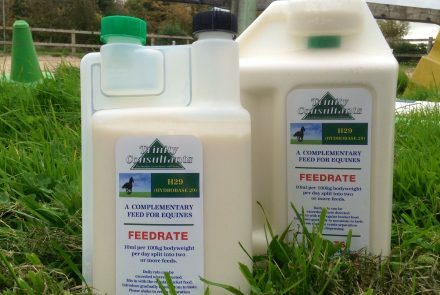 Equinoush is ideal for all horses and ponies and especially appropriate for feeding to Equines that due to past health issues and present day needs require that extra degree of care.